The Soča river, a treasure of Slovenian Alps, is well known for its emerald color and clear water. It flows from the heart of Trenta valley passes the town of Bovec and outfalls in the Adriatic Sea. 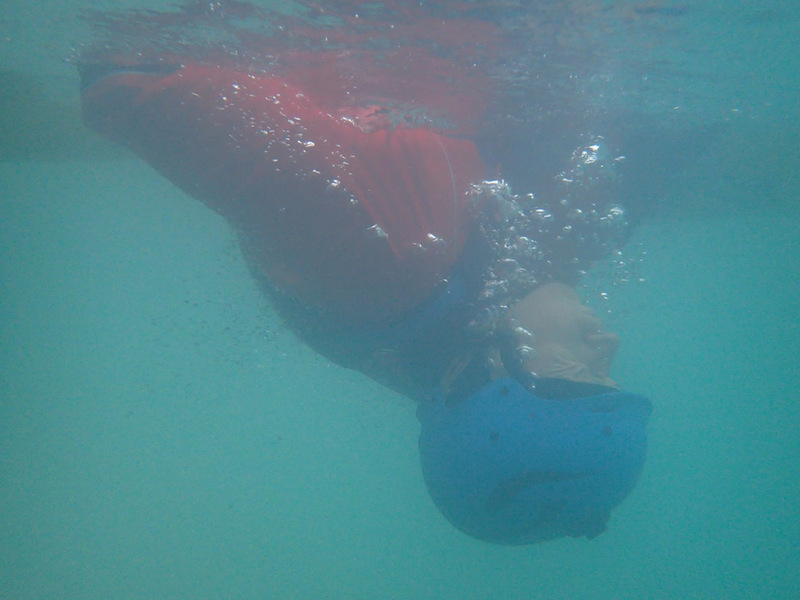 With its sections graded from class I to V this river attracts whitewater kayakers from all over the world as it offers something for everyone. 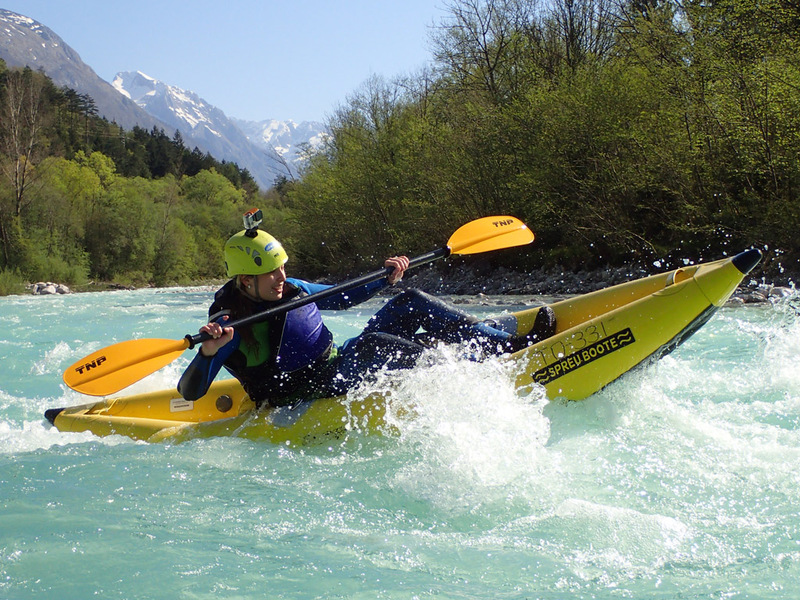 Spend your day in nature and explore the most hidden corners of the Soča river in a kayak!  Become a part of Kayak Soča story! 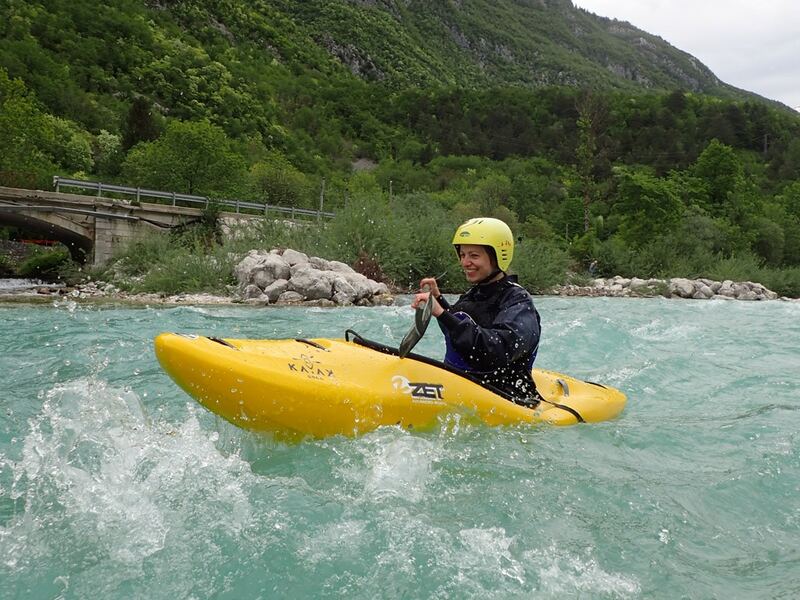 Learn to kayak with Kayak Soča!